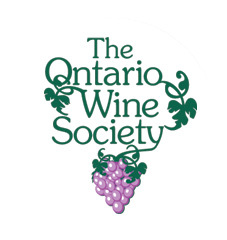 Here’s news about the most exciting local wine event of the year – an opportunity to taste and buy from 43 Ontario wineries. Imagine visiting that many wineries in one evening and having your picks delivered to your door a few day’s later. All this will be possible on Monday November 30th. Sponsored by the Ontario Wine Society, the tasting will be held at the U of T Faculty Club (Spadina/College) from 6 to 9pm. For details and tickets ($25/$35) visit www.ontariowinesociety.com or download this PDF registration form for the Taste and Order Event. You can register for this event on-line until Friday, November 27. Reservations will not be taken over the phone and payment cannot be made at the door. Next articleNouveau 2009 – Available Tomorrow!